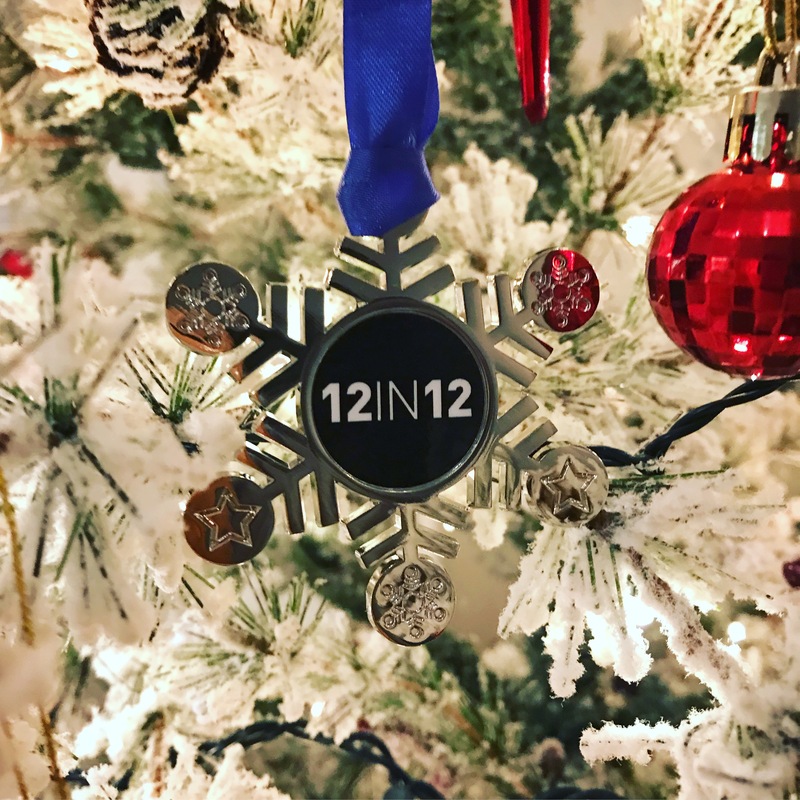 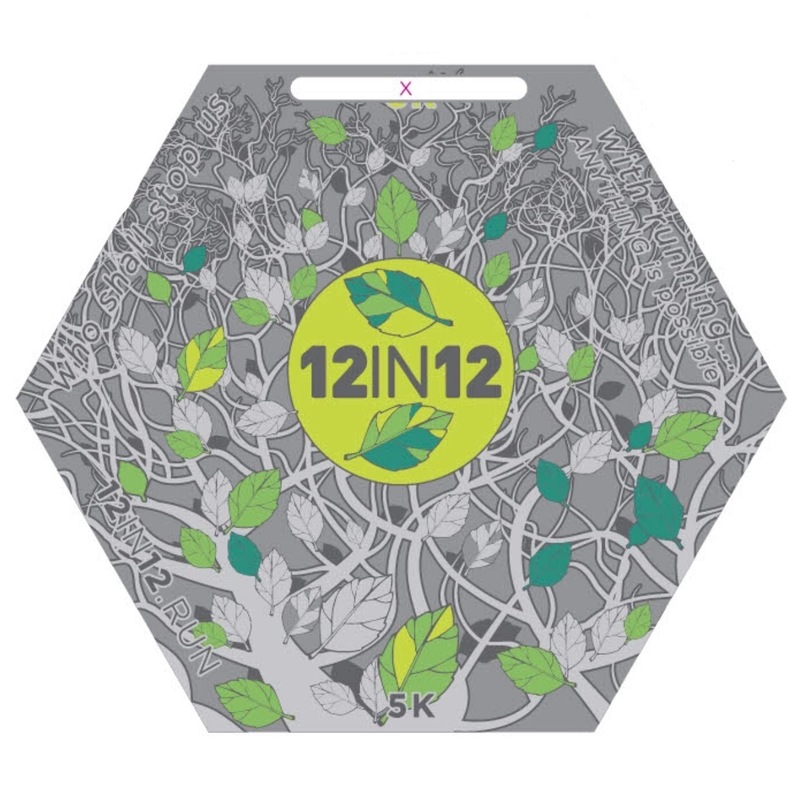 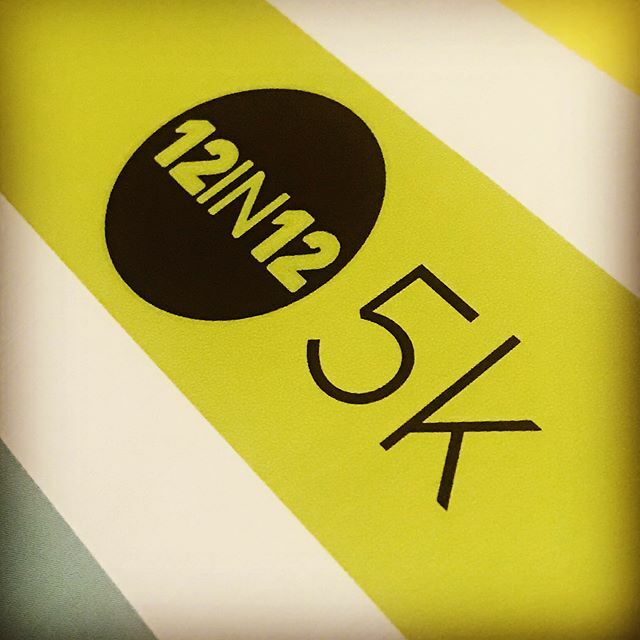 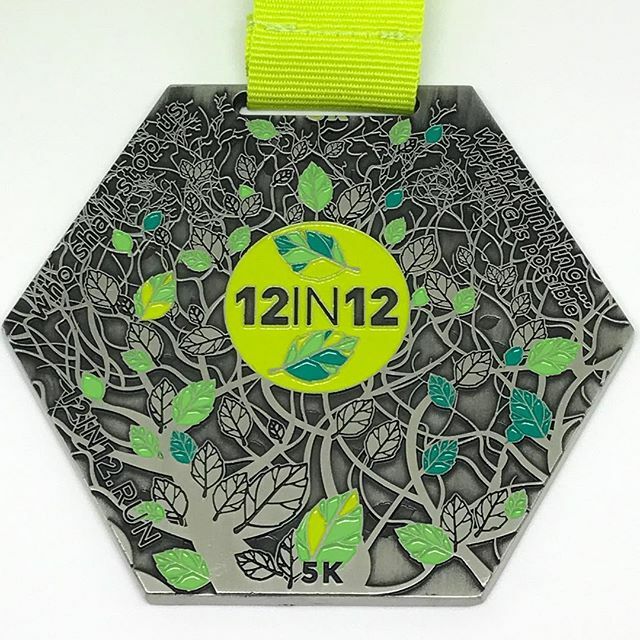 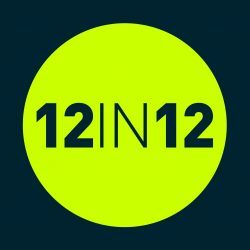 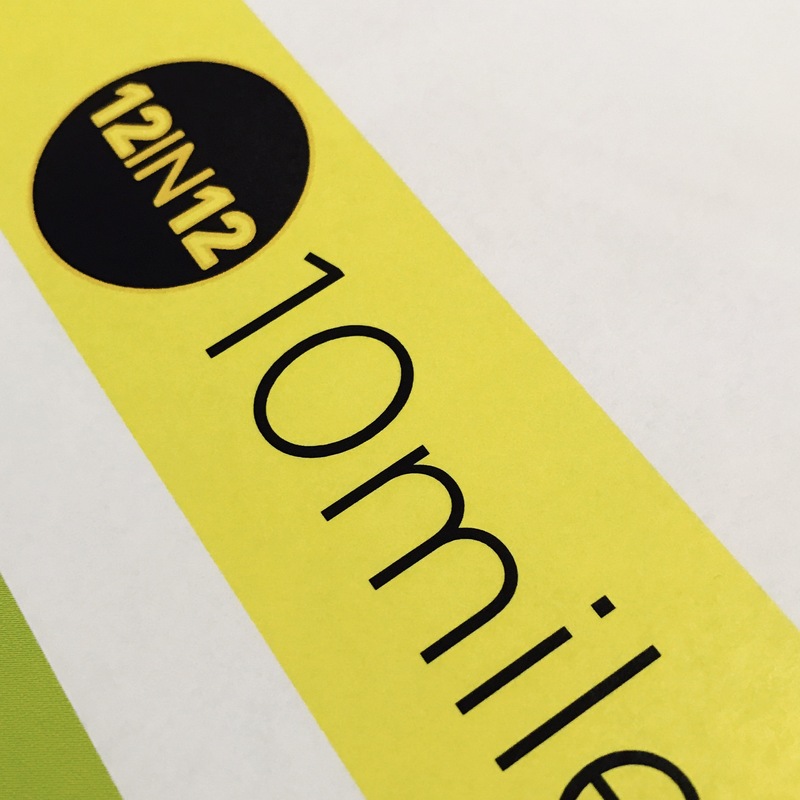 5k Medal – Are you ready for your 12 in 12? 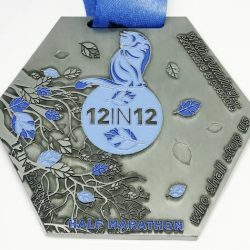 Whether you decide to smash out 12 5ks in 12 weeks, or across a more steady 12 months, either is a fantastic achievement worthy of a reward! 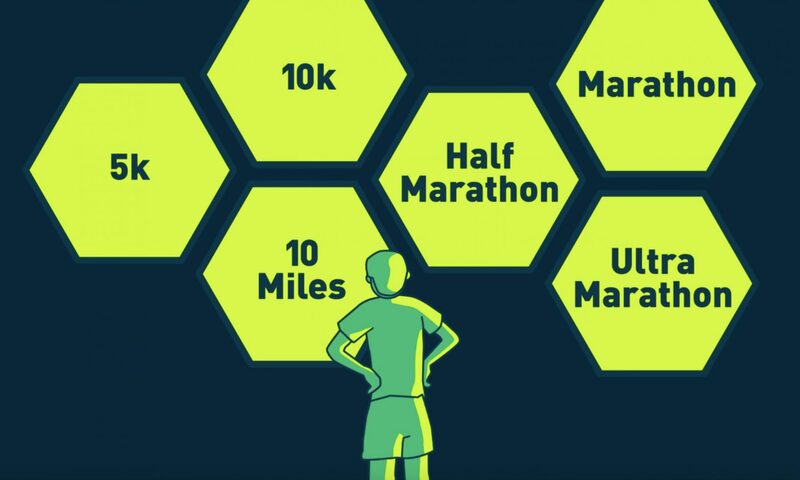 Plus it’s a small step forward to your parkrun 50 t-shirt too! 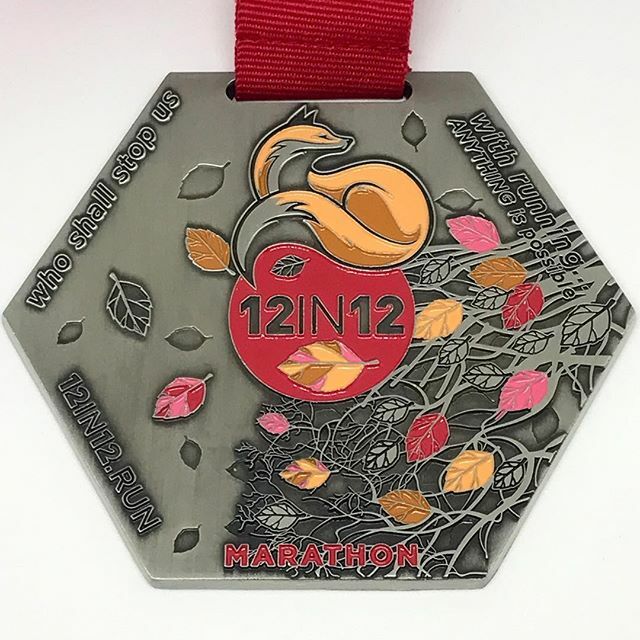 Please note that Medals will only be sent once you submit your running event list for verification.